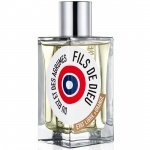 Fils de dieu comes from the Philippines to spread a message of warmth and enlightenment. Here, find an innocent wisdom that points to dreams and liberation. 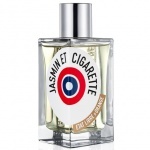 This is the golden eye that reflects beauty and conflict, rapture and pain. 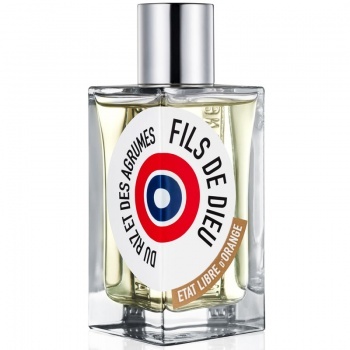 Fils de dieu is an emotional fragrance, a scent that requires a sympathetic connection between the server and the served, the giver and the taker, and the willingness to exchange roles. 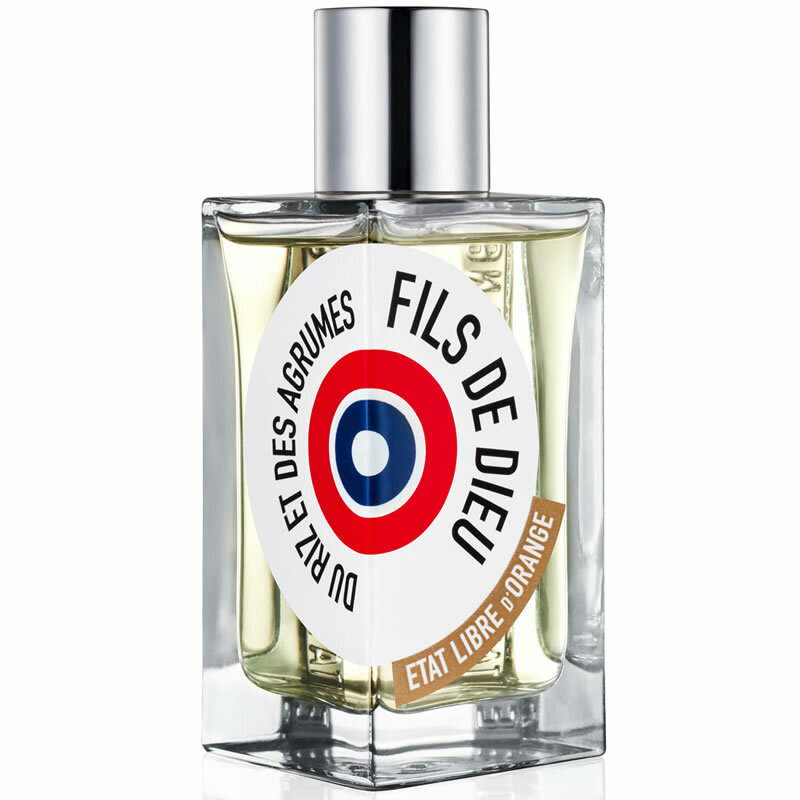 Etat Libre d'Orange Fils de Dieu has an innocent wisdom that points to dreams and liberation with Ginger, Coriander leaves, Lime, Shiso, Coconut, Rice, Cardamom, Jasmine, Cinnamon, May rose, Tonka bean, Vetiver, Musk, Amber, Leather and Castoreum.